We are very excited to launch Livelo San Jose, the first of 10 locations Livelo will launch across the USA this summer. San Jose sits at the heart of Silicon Valley, an hours drive south of San Francisco, it is home to the Valley's major tech companies and some excellent cycling routes. Mount Hamilton is a great ride if you wish to get some elevation, a great view of the valley can be had at Lick Observatory. We have mapped out a route that takes you down the Guadalupe River Park trail, across the bay to Facebook HQ, Standford University via the storied venture capital offices of Sandhill Road then off to the Google Plex and then on to the futuristic Apple Park HQ of everyone's favourite phone maker. There are many more routes to the east of the city which contains beautiful parks and forests that extend all the way to the Pacific coast. We supply quality bikes from Bianchi, a premium Italian bicycle manufacturer. 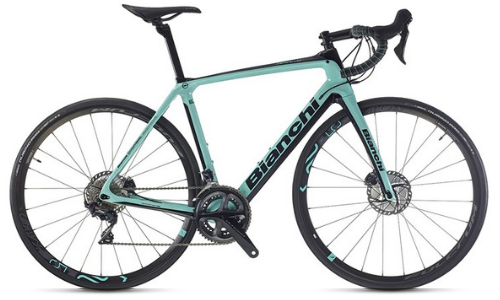 The Bianchi Infinito CV is a premium quality bicycle that captures the perfect balance between an all-day endurance frame and straight out racing geometry. 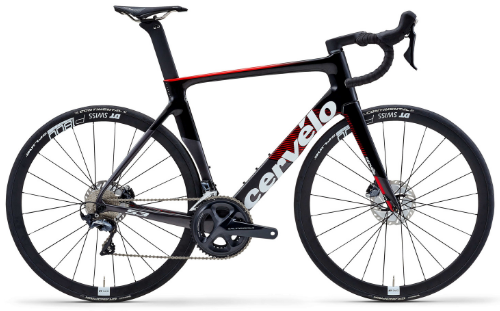 We also have bikes from Cervelo, Pinarello and Cannondale, all full carbon with Shimano 11speed Ultegra. Livelo is also offering 3 guided tours, a 2-hour, 4-hour, and 6-hour tour. Each tour will be personalized and modified to the physical shape, endurance, and skill level of the guest so the duration and route of the tour may vary. San Jose has a warm climate with warm temperatures in spring, summer and autumn, and cooler temperatures during the winter. This means that you can bike in San Jose year round. Cycling in San Jose gives you the opportunity to explore the iconic technological district, Silicon Valley. If you've ever had the desire to see the headquarters for companies like Apple, here is your chance. If you would rather explore parks and trails, San Jose has plenty. Near the centre of San Jose is the Guadalupe River Park, which you can tour via the biking trails that take you around the park. From here you can travel to Mt. Hamilton, Apple Park, the Lick Observatory and more. These locations are breathtaking and give you beautiful views year round. Livelo is San Jose's premium road bicycle rental service. The rental includes all accessories (pedals, helmets, spares) and we offer a range of delivery options. The bike will be set up to your specific measurements. A Garmin GPS can also be booked with a selection of the cities best routes. San Jose is an essential city to visit, which is best enjoyed on two wheels. The opportunities and destinations are endless in San Jose and Livelo is here to ensure you make the most of your time in and around the city. We have a range of bikes from Bianchi, Cervelo, Pinarello, and Cannondale. Your bike will be set up to your specifications and delivered to your hotel the afternoon prior to your ride. Livelo is offering a special 20% discount on all San Jose bike rental bookings placed in the next 7 days. Enter code SJLAUNCH at the checkout to claim your discount. The rental dates can be anytime during 2019, but you must place the booking on our website prior to April 12, 2019. That's within 7 days so get cracking. Book a Livelo domestique, a local rider, to meet you at your hotel and guide you on a sensational one-on-one ride. The speed, route, elevation, photo ops and the coffee stops are designed to meet your needs. It's an unforgettable experience. 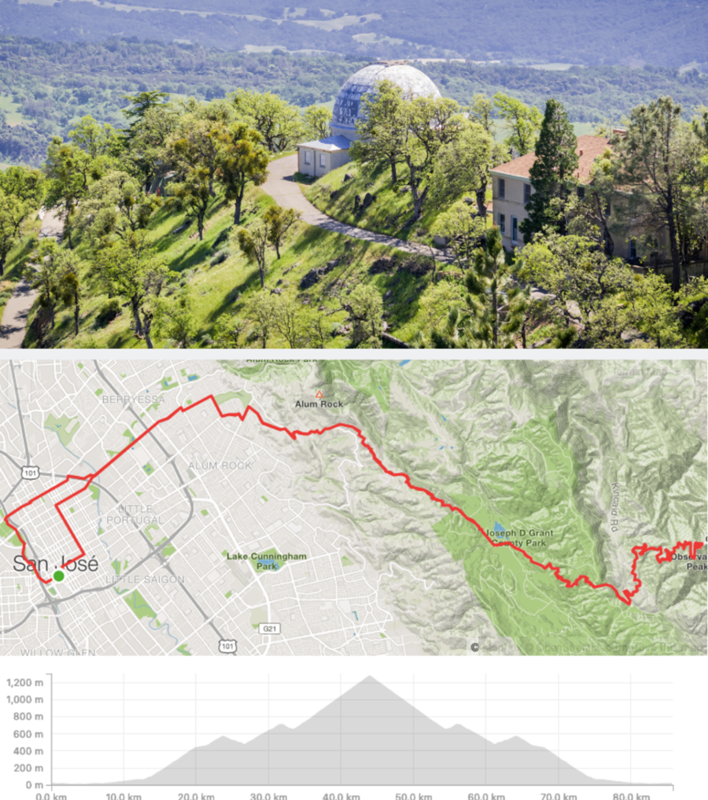 From scenic heights of the Lick Observatory to the highlights of Silicon Valley, we have a selection of epic Strava routes for riders of all abilities and interests.